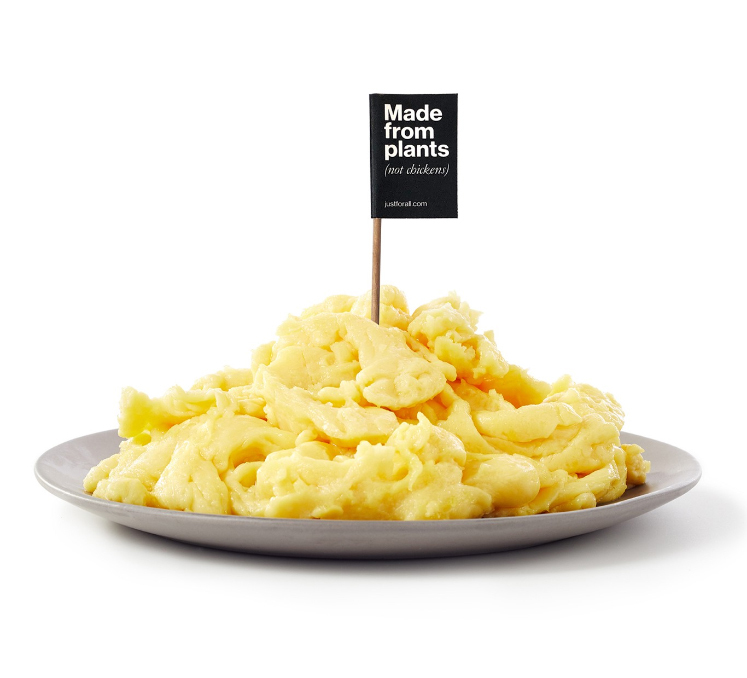 07 Feb 2019 --- US plant-based foods company JUST Inc. (JUST) is collaborating with German poultry business PHW Group (PHW) to accelerate the adoption of its plant-based egg substitute (marketed in the US as “JUST Egg”) to consumers in Europe. This follows a previously announced manufacturing and distribution agreement with Eurovo Group (Eurovo). Subject to European regulatory approval, the first products are expected to be available in the fourth quarter of 2019. Eurovo will manufacture the product in Europe, and both PHW and Eurovo will sell and distribute to retailers and foodservice providers across the continent. According to JUST, its plant-based egg product is ideal for consumers who, for health, dietary or environmental reasons, are looking for alternatives to conventional eggs or animal-based proteins. The mung bean-based product cooks, tastes and has about the same amount of protein as chicken eggs. It is free of cholesterol, saturated fat and artificial flavoring and it meets the non-GMO standard, says the company. Consumers are increasingly looking for delicious, healthy, more sustainable sources of protein, Andrew Noyes, Head of Communications at Just tells FoodIngredientsFirst. Retailers and restaurants are searching for ways to elevate stagnant or declining egg sales. “JUST Egg accomplishes both,” he claims. “Since launching JUST Egg in retail a few short months ago, we’ve seen that the product has not cannibalized conventional egg sales – it has grown the category and attracted a new demographic of shoppers. 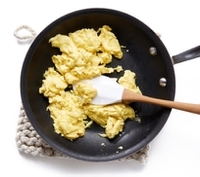 In restaurants, JUST Egg allows non-egg eaters a tasty breakfast protein, whether in the form of a simple scramble, omelet, quiche or frittata. JUST Egg cooks like an egg. The instructions on the liquid bottle label are to shake well and scramble like an egg. The cook time is about the same as an egg. We prefer a 'low and slow' approach,” explains Noyes. “JUST was founded on the belief that fresh thinking, culinary innovation and partnerships between start-ups and established companies could change our food system for the better. JUST, Eurovo and PHW will put that idea into practice and allow us to reach countless European consumers,” says Josh Tetrick, Co-Founder and CEO of JUST. “PHW’s proven expertise in distribution and logistics and its sustained commitment to alternative sources of protein impressed us and we’re excited to work with them,” he adds. “It’s great news that PHW will be able to offer JUST Egg to European consumers – a product that already available in the US and on a par with conventional eggs,” explains Peter Wesjohann, CEO of the PHW Group. “Being able to count on PHW’s distribution network and knowledge of key markets, together with our commercialization and production operation, will allow us to reach more consumers in a shorter period with JUST Egg,” adds Siro Lionello, President of Eurovo Group.